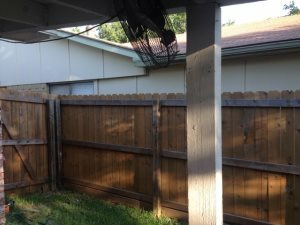 Over 26 local deck cleaning with cost data available. 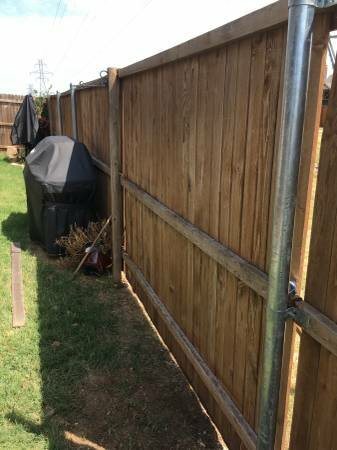 We need someone with experience and proven skill to stain a new lateral fence. 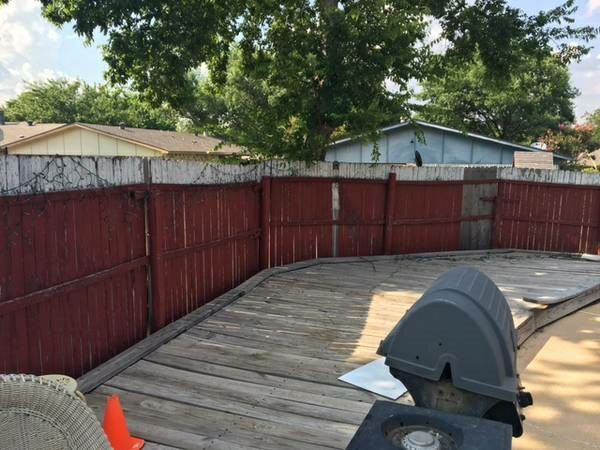 I have a job of 80 linear feet of fencing that needs to be pressure washed (then let fence dry) and stained. 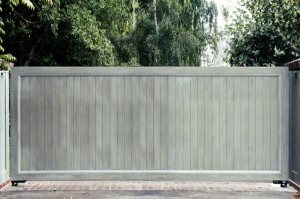 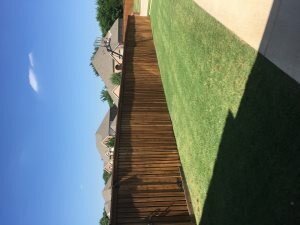 Requesting a quote for deck & fence staining. 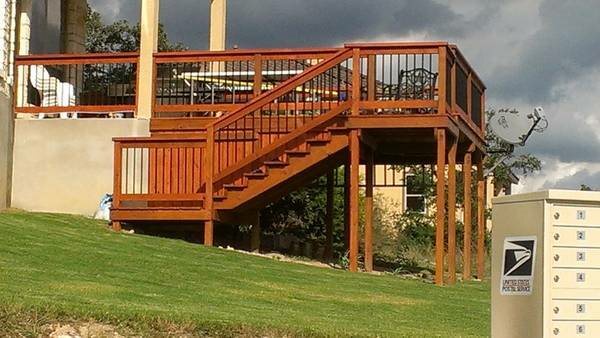 Its approxamately 480 sq.ft concrete stamped and stained.